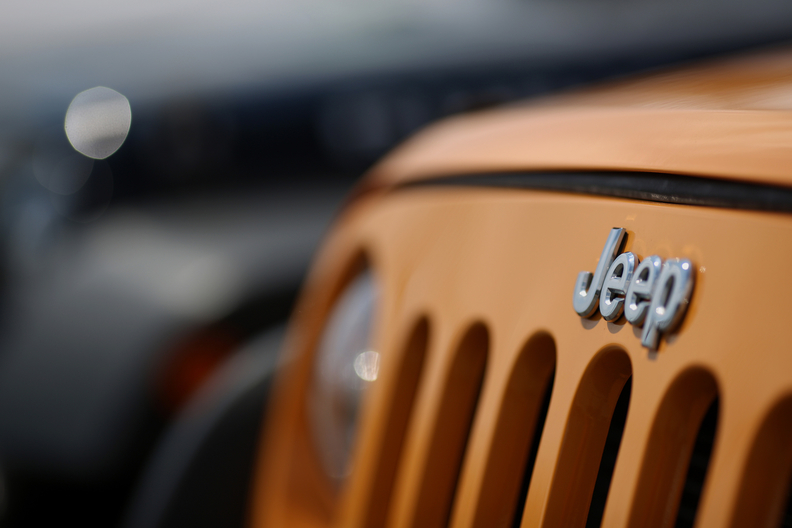 DETROIT -- Fiat Chrysler Automobiles' Jeep chief Mike Manley said the brand is on track to meet a previously announced 2018 global sales target of 1.9 million vehicles. Manley and FCA CEO Sergio Marchionne said that two new large models, the Wagoneer and Grand Wagoneer, will be built on truck underpinnings, as opposed to being car-based SUVs. The two models will be built at a plant in Warren, Michigan, near Detroit. Manley said the compact Jeep Compass SUV will go on sale in the U.S. by the end of this month or in early February. Marchionne said at the Detroit auto show Monday that FCA's decision to build the new Compass in Mexico was made in 2014 and won't be changed. The compact SUV will also be exported to Europe.